Maribor, Slovenia - May 20, 2018: Shops And Cafes In Maribor City Center, Slovenia. Lizenzfreie Fotos, Bilder Und Stock Fotografie. Image 110937543. Standard-Bild - Maribor, Slovenia - May 20, 2018: Shops and cafes in Maribor city center, Slovenia. 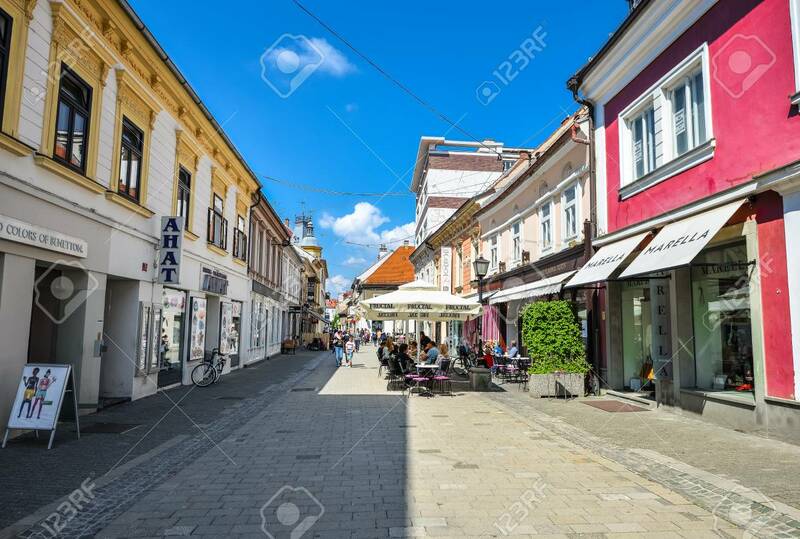 Maribor, Slovenia - May 20, 2018: Shops and cafes in Maribor city center, Slovenia.